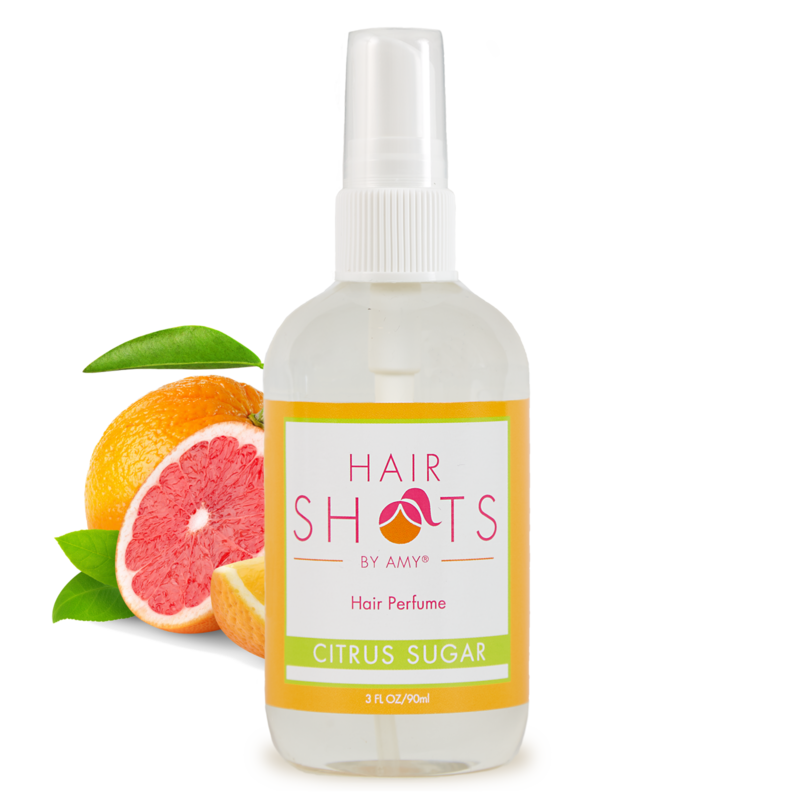 Liven your locks up with this fresh zing of citrus topped with a hint of sugar. A touch of sweetness and all the sass of something light and crisp. Refresh your mess. Had this scent when I ran a 10K and my hair smelt sooo good after the race! Lasted the whole time I ran and hours after! 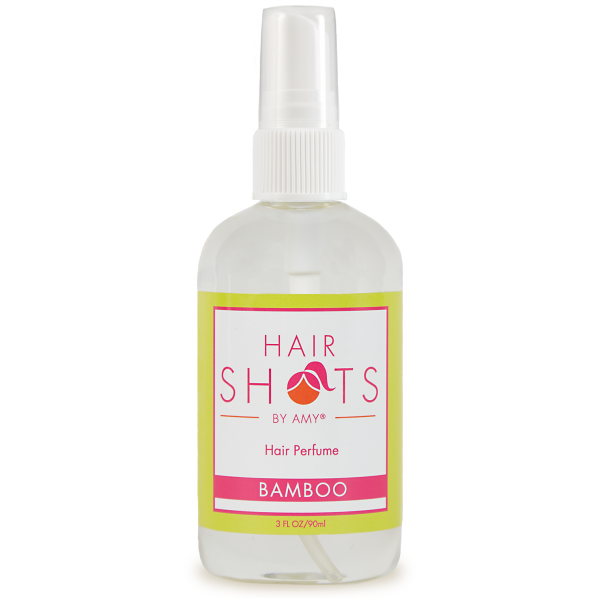 Best scent I have ever tried from Hair Shots by far! 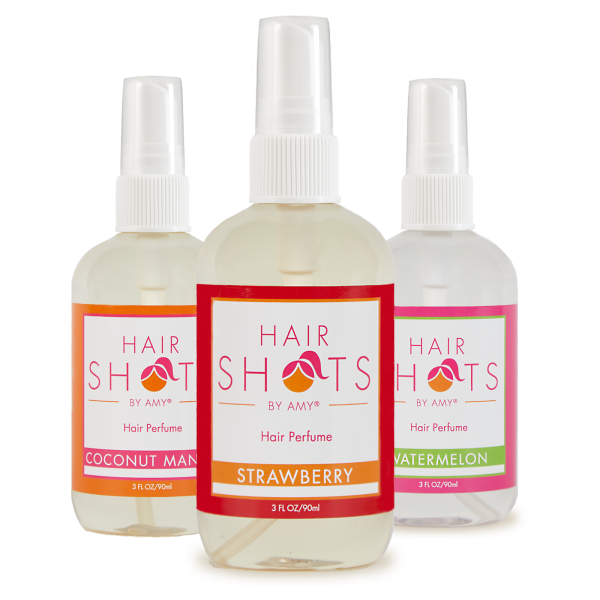 My favorite hair shots scent! The perfect “sweet” smell without being too overpowering. Love love love it! Love the scent. I am a 53 year old woman who sprays the scent each morning so my hair smells great all day long. I get so many compliments. Love smelling my hair when I am working in the yard or at the gym. Even when I am sweating I still feel pretty because of my sweet smelling hair. I love the new scent. My 13 year & 8 year old daughters kids keep stealing Citrus Sugar from me. What is the next scent? This new smell is fabulous! Probably one of my favorite although some of the older ones are such classics. I can’t decide! Thank you, Hair Shots! What an awesome new scent for the summer. I’m wearing it daily, sweat or no sweat! I love the fresh clean citrus smell that this fragrance has! 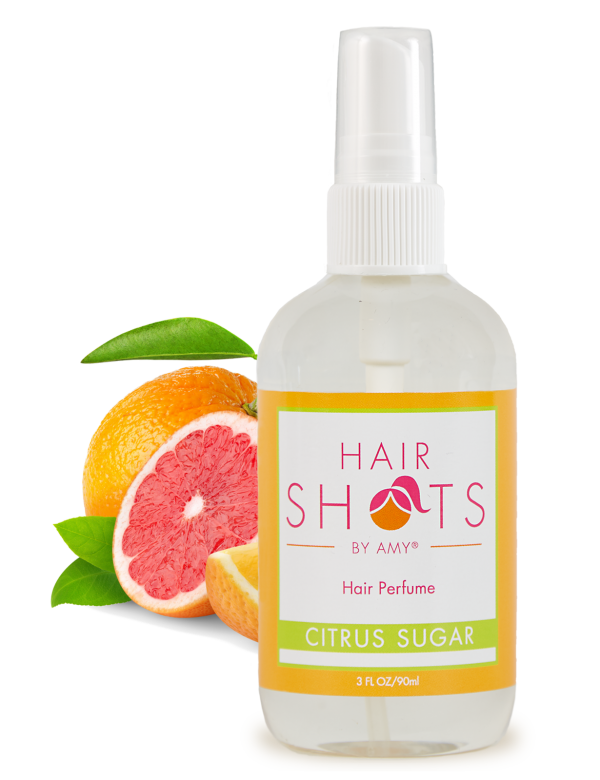 I just received the Citrus Sugar scent from Hair Shots and its beautiful. Feminine and fresh. Love the smell. 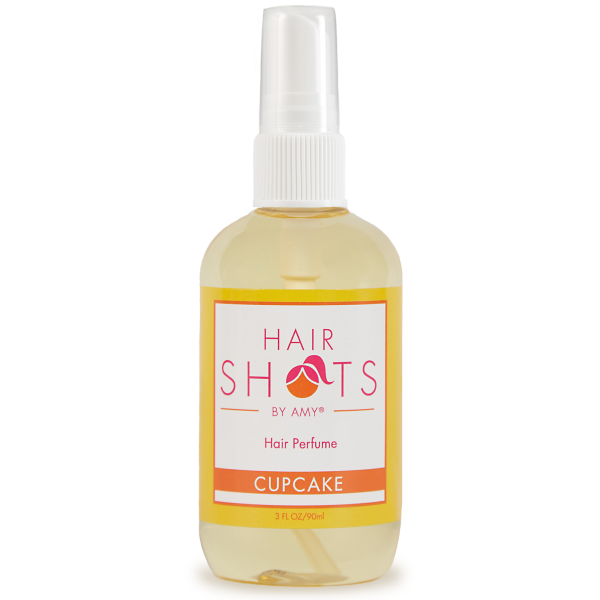 Great as a Spring or Summer hair perfume and will blend beautifully with many floral or tropical perfumes. Will definitely be buying more in the future. Thanks Hair Shots and thank-you for your wonderful customer service!